Couple of days back I had to upload a signed copy of an online document So I took it's printout and then scanned each page as a PDF. TO re upload I had to make it back into a single pdf file. Well of its a generic document you can use online pdf tools. But in my case the document was somewhat private and well it had my sign. 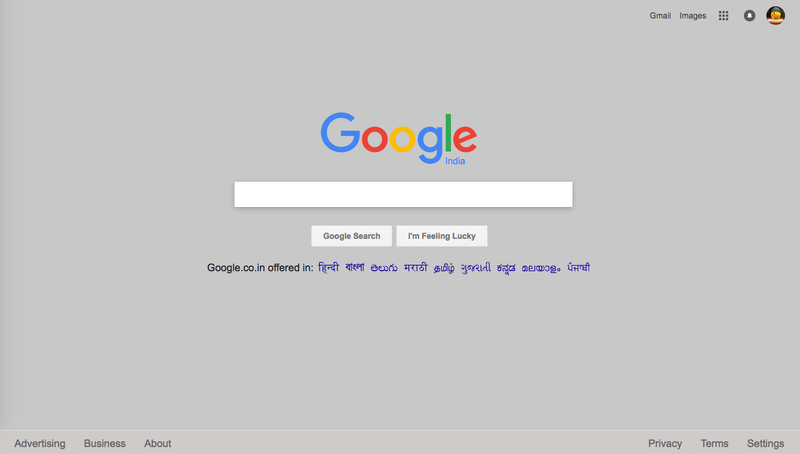 So I could not do it online. 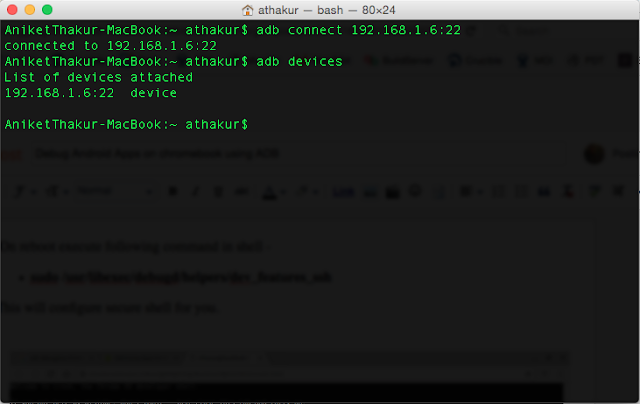 In mac you can do it offline with in in built application called preview. Let us see how we can do it. First open your PDF file with preview application. To do so you can right click and select over with preview. Next go to View and Enable Thumbnails. You should see your current pfd in thumbnail panel on the left. 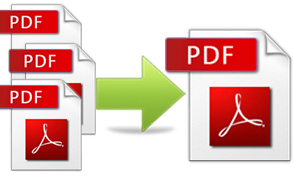 Now go to edit and select edit -> Page from file and then select other pdf file you need to combine. Do this for as many pdf files as you need to combine. You can also drag and reorder pdf files in the thumbnail panel. 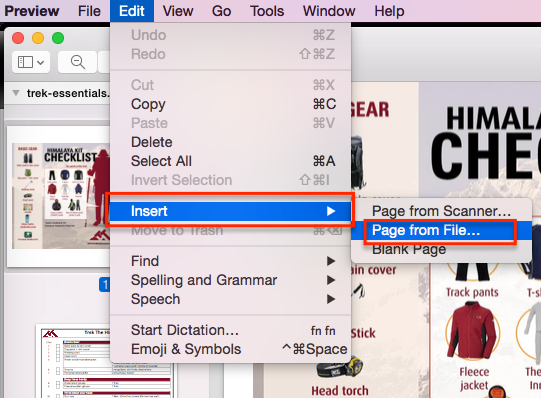 You can also select pdf in this panel and click delete to delete the page. Finally click on File -> Save to save the combined PDF. This is a similar script. Bright white pages strain your eyes. I love dark black/grey themes and they dont strain your eyes as well. So was looking out for an addon to do this. Unfortunately there is no such good plugin available on Firefox. Hence this script. 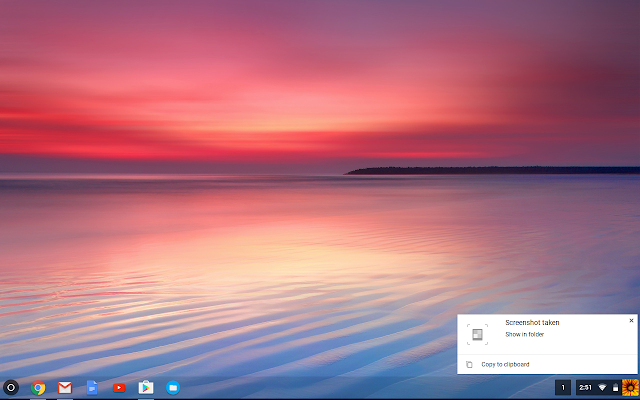 You can configure RGB to the background color you wish to have. 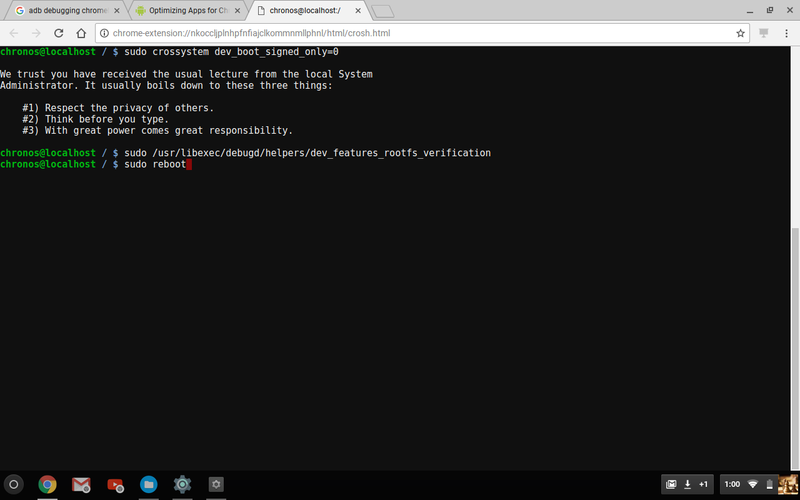 The script will be executed when your DOM(Document object model) is loaded. It has sort of greyish background. NOTE : This is not a script originally written by me. I have just modified it to suit my needs. Feel free to edit it and use as per your requirements. 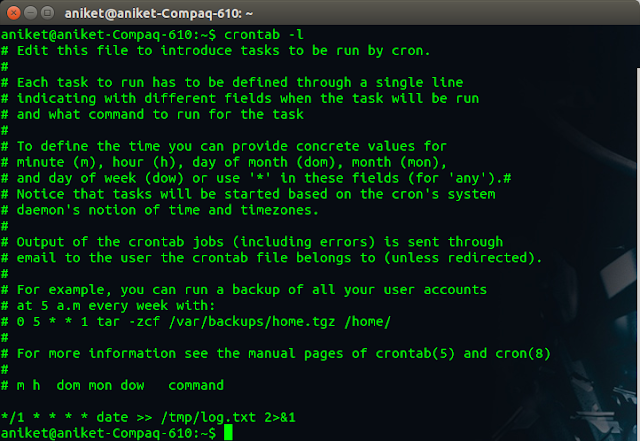 Cron is a daemon that runs in background and helps executing commands or set of commands at a predefined time. You can use to to schedule your commands at regular intervals. For example a batch job to pull all your unread mails. but might be kept elsewhere depending on what Un*x flavor you're running. Though these files are in var they are not supposed to be edited directly. As mentioned earlier you should use crontab commands. 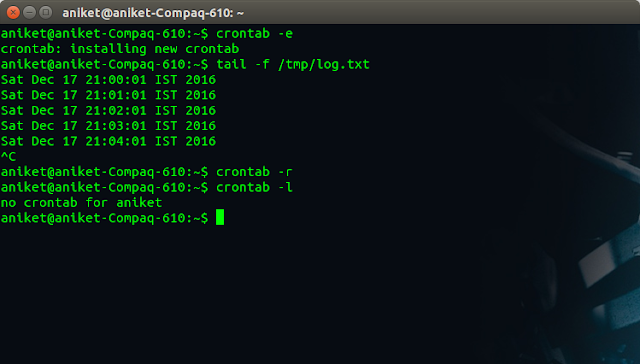 The -l option causes the current crontab to be displayed on standard output. 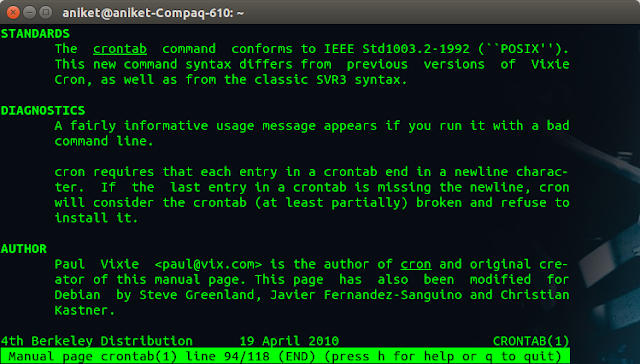 The -e option is used to edit the current crontab using the editor specified by the VISUAL or EDITOR environment variables. 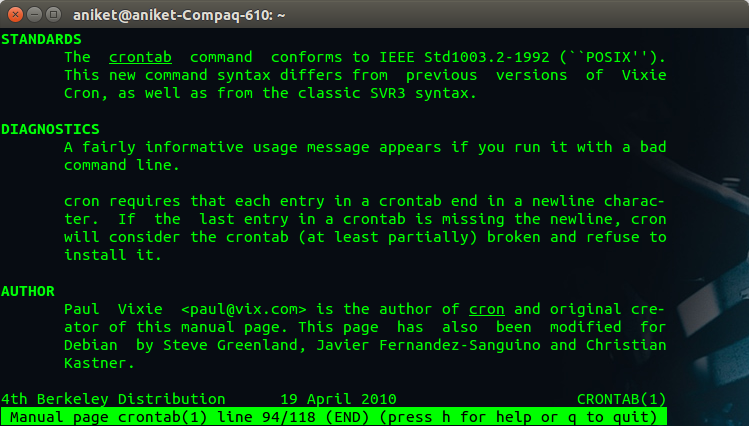 After you exit from the editor, the modified crontab will be installed auto‐matically. If neither of the environment variables is defined, then the default editor /usr/bin/editor is used. 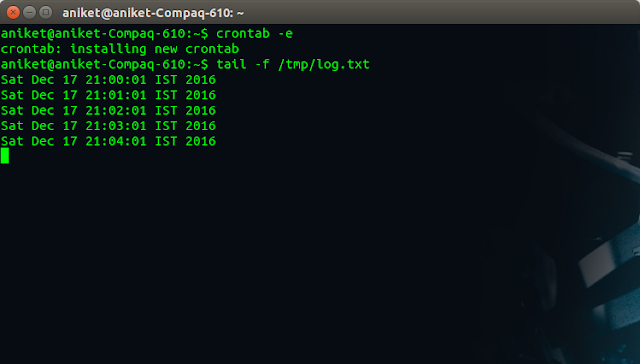 Now your crontab file should be opened in vi. Enter following command, press enter and save your file. The asterisk (*) operator specifies all possible values for a field. e.g. every hour. The comma (,) operator specifies a list of values. For eg every 2nd and 10th hour of the day. The dash (-) operator specifies a range of values, Eg: "1-4", which is equivalent to "1,2,3,4". The slash (/) operator, can be used to skip a given number of values. Eg "*/4" in the hour part of syntax would be equivalent to "0,4,8,12,16,20". "*" specifies 'every hour' but the "/4" means that skip 4 and try. It means execute command every minute, every hour, every day of month, every year, each day of a week. If you place a script into one of those directories it will be run either hourly, daily, weekly or monthly, depending on the name of the directory. 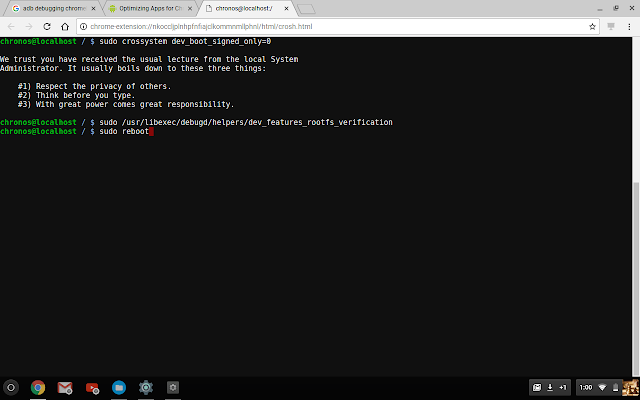 Cron will email to the user all output of the commands it runs, to silence this, redirect the output to a log file or to /dev/null. /etc/cron.allow - If this file exists, it must contain your username for you to use cron jobs. 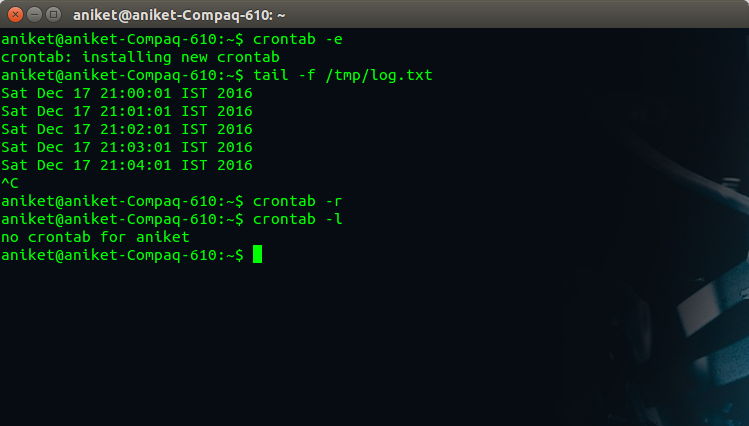 /etc/cron.deny - If the cron.allow file does not exist but the /etc/cron.deny file does exist then, to use cron jobs, you must not be listed in the /etc/cron.deny file. 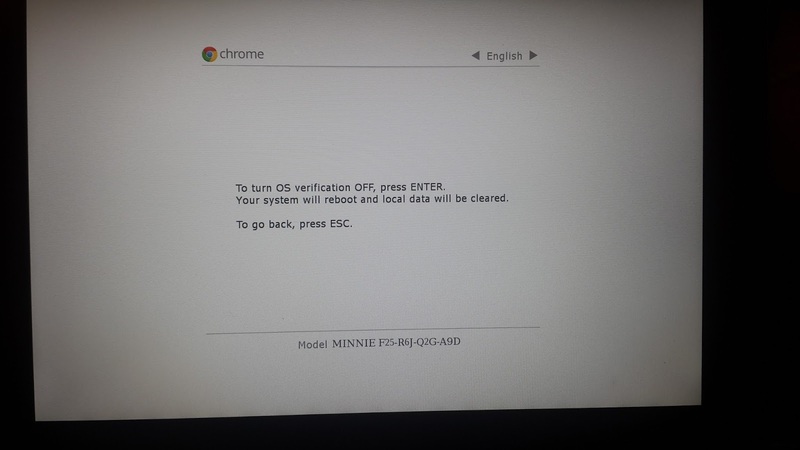 Well the background is bit embarrassing really :) To secure my raspberry Pi I set a very strong password and guess who forgot after a while :). Well I made my way back into the Pi but it was interesting. So will share this with you as well. Another constraint that I had is that I did not have my external keyboard with me so had to hack my way in. Will should you the same. However I will also list down a neater way in case you do have a keyboard. NOTE : If you have not changed the password then it might still be raspberry. Try it. First and foremost you must know where passwords are stored. For Linux OS it is stored in /etc/shadow file. Ofcourse it's a one way hash and there is no way to reverse engineer it. But the file and its contents are important to us. Now remove the ! (or two) from between the first two colons, so it is testuser::16406.... This makes this a passwordless account. Copy this string and note it down. 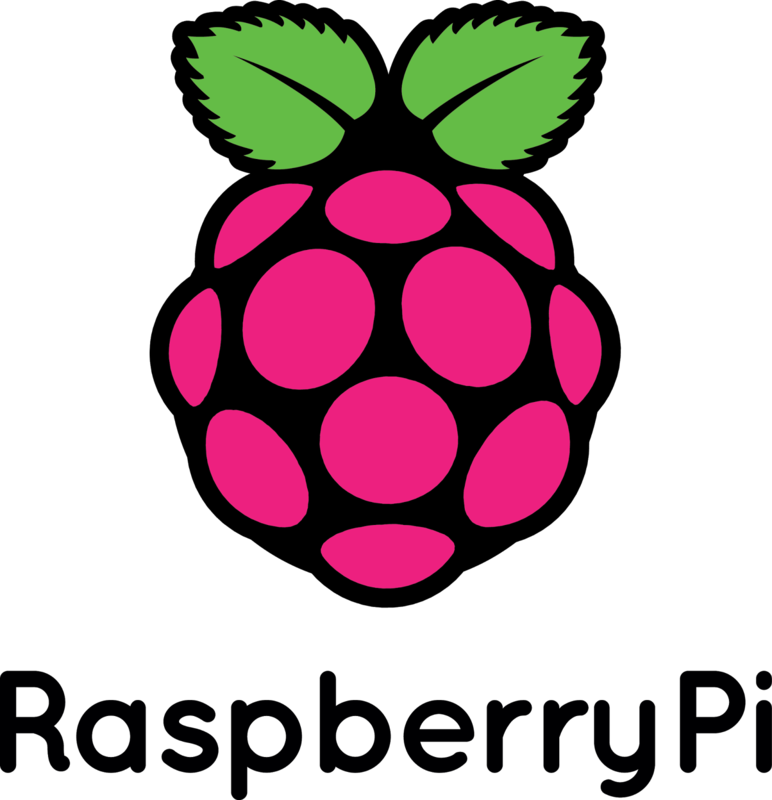 Now take out your SD card from your Pi. Plug it into another Linux distro. 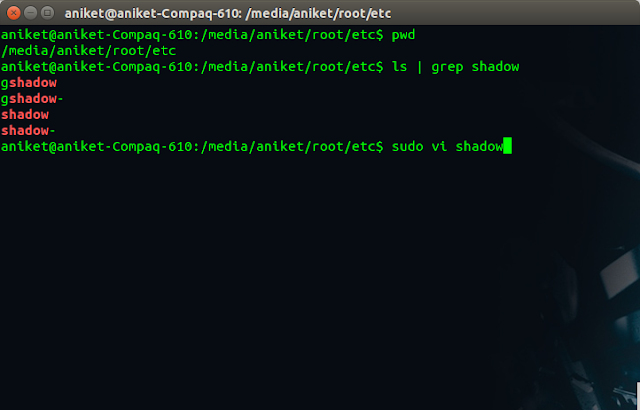 Now on this open up the /etc/shadow file of pi and replace the hash that you might be having with the one you just noted above (You can do this for pi user). And thats it you can use the same password you have for testuser to log into pi now. 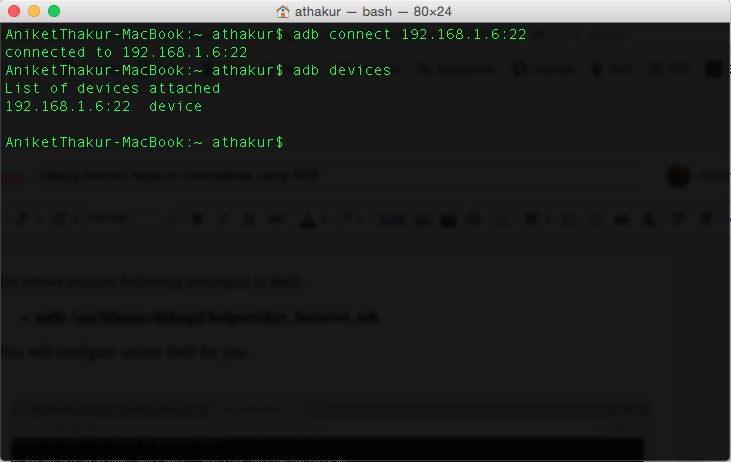 Try an ssh. You should be good. This is kind of non hacky route assuming you have a USB keyboard. Remove SD card from your Pi. Plug it into some other Linux distro. In the boot partition you should find a file named cmdline.txt. Save the file. 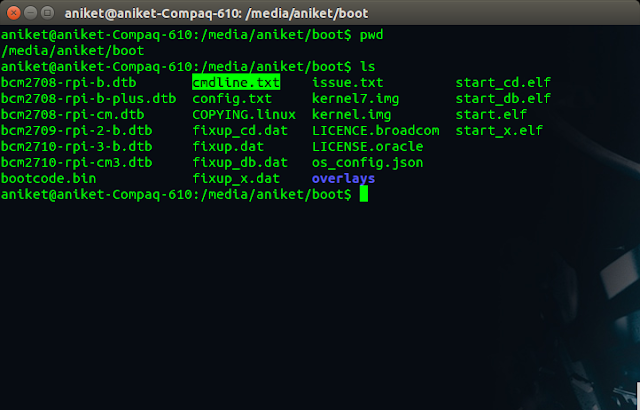 Put the SD card back in Pi and boot up. 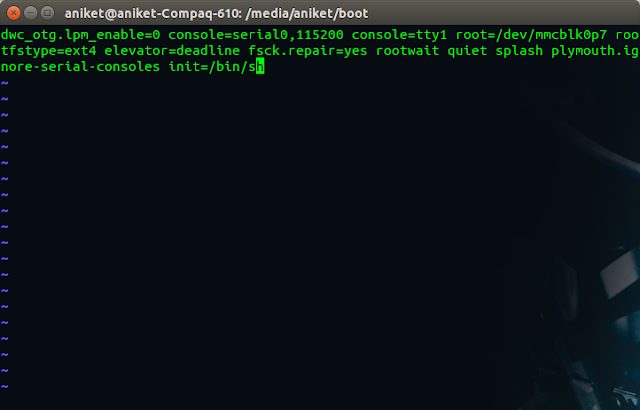 Now Pi will boot up in single user mode. And that's it. Do not forget to remove the appended text that we put in cmdline.txt file. Remove it once you have successfully changed the password and your subsequent boots should be normal again. 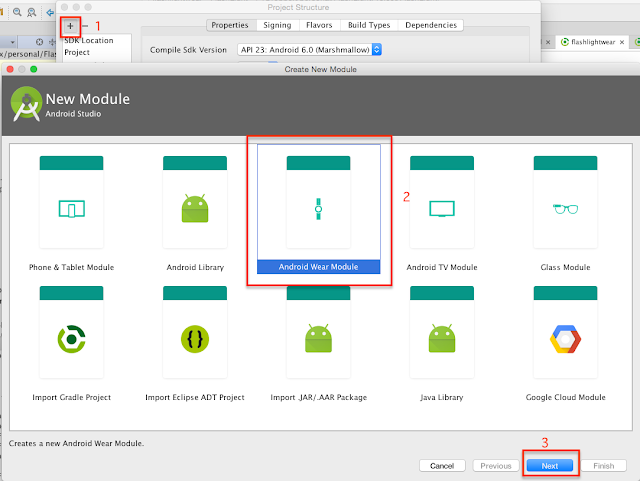 In this post we will see how we can run ADB and side load android apps. Now from developer options turn on ADB debugging. 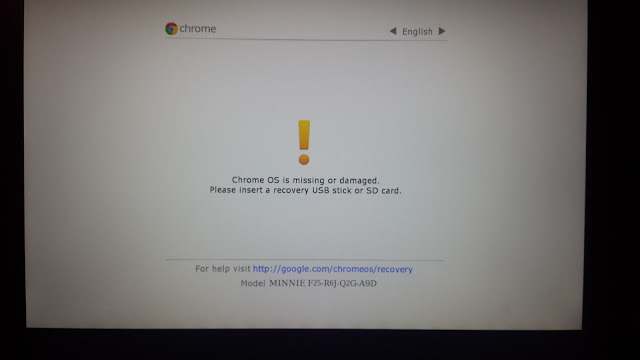 This should reboot your chromebook . This will setup set up developer features and enable disk-write access for the firewall settings changes. 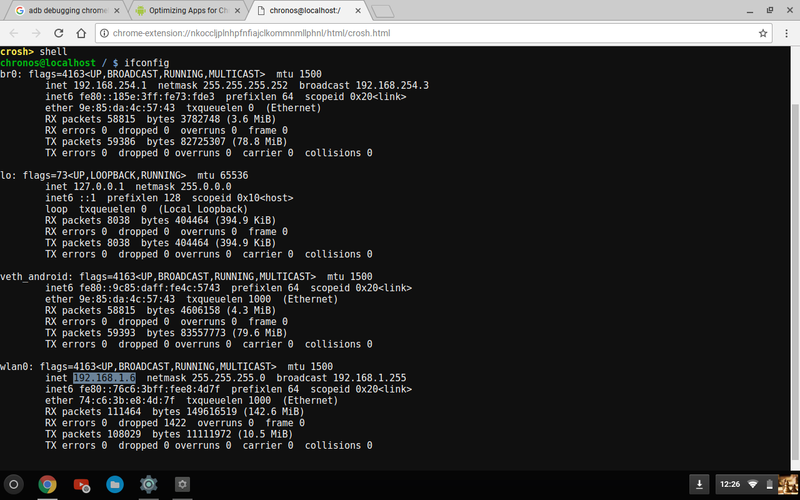 This will configure secure shell for you. 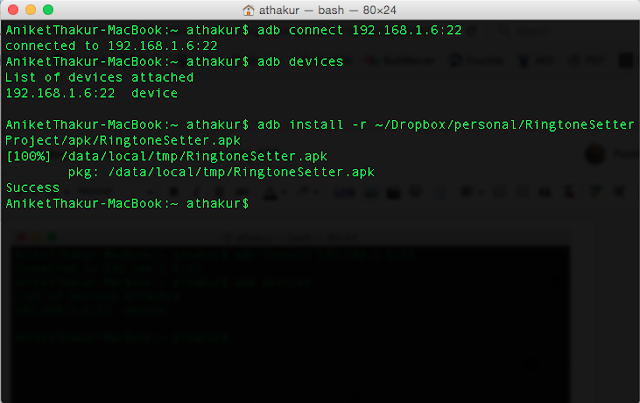 Now you can execute all adb commands including install to install your dev apk builds. 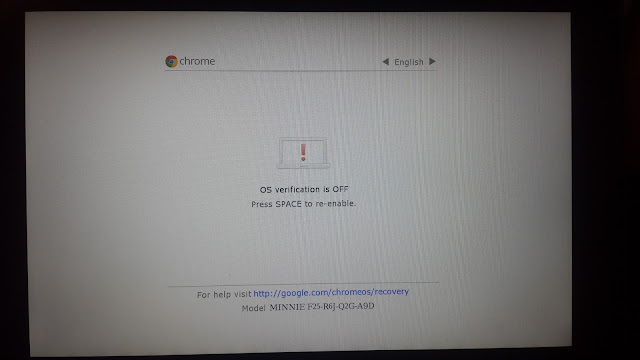 You will have to turn of verified boot which mean you or anyone can install a custom (non google verified) image. 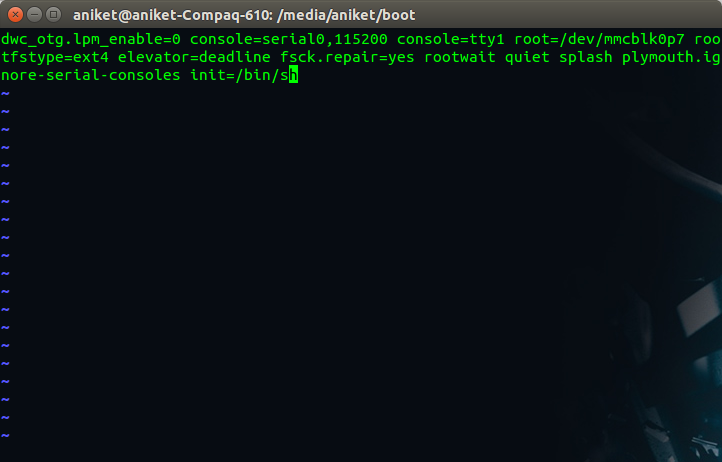 This will give you access to root console/shell. All your local data will be erased. Your device will be essentially reset. All your cloud data will still be present. So to sum up your device will be less secure. Do this on your own risk. 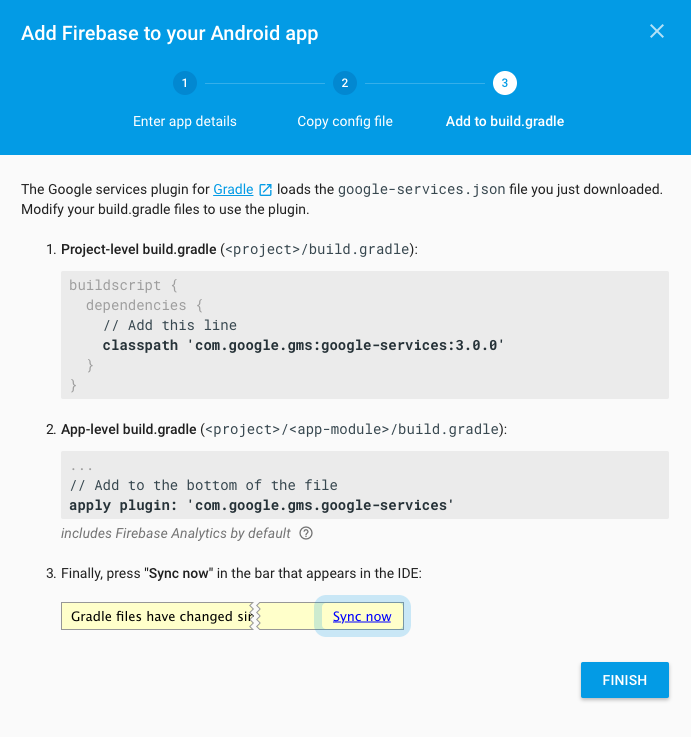 NOTE : This article in intended only for developers and advanced users. If you are concerned about anything mentioned above this would be a good point to turn back. Press and hold 'Esc' and refresh key (the button with a circular arrow - which is in place of your F3). Holding these buttons press your power key. You should now see a recovery mode screen with an exclamation icon. Press 'Ctrl' + 'D'. You will see screen displaying press Enter to turn of OS verification. Press Enter. 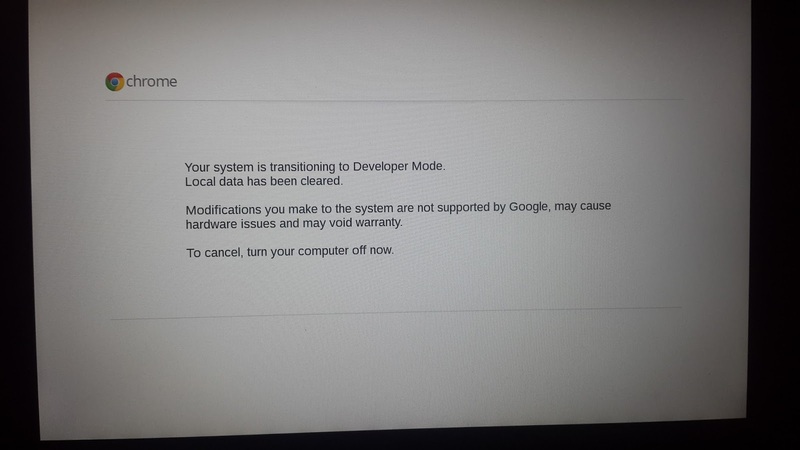 You will see a transition screen displaying message of transition to developer mode. After some time your device should reboot and start in developer mode. At the end you should see your normal setup screen with language, keyboard layout etc. 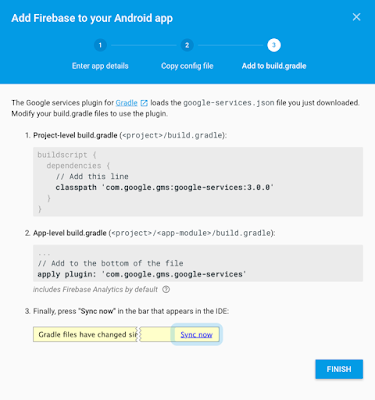 How would you test that you are in developer mode? First of all you should be able to access shell (console). 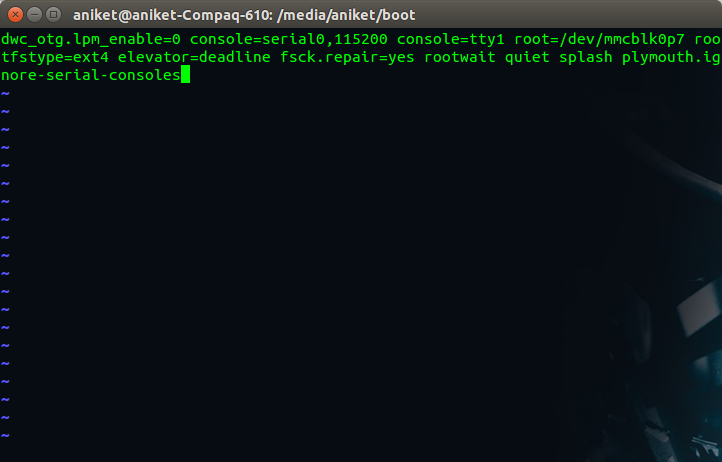 Press Ctrl + Alt + T. Then in opened console type shell. 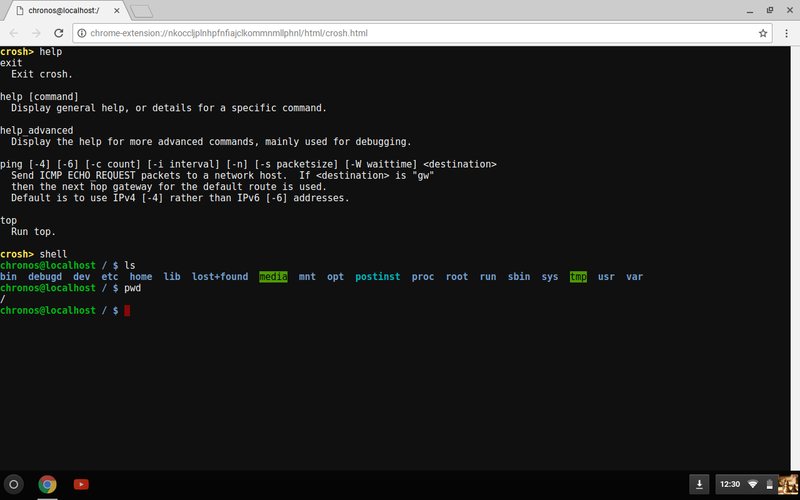 You should be getting access to your normal linux command line. 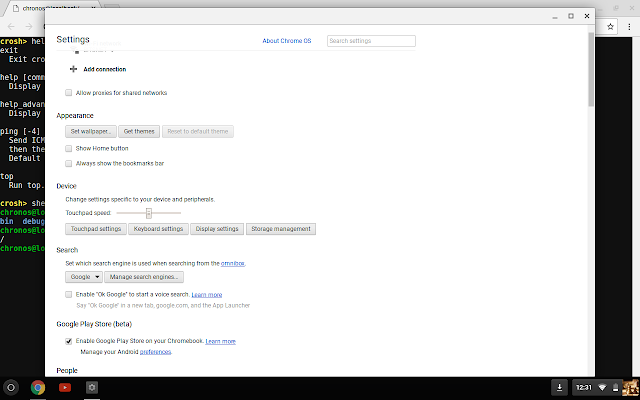 You can also check your chrome setting. 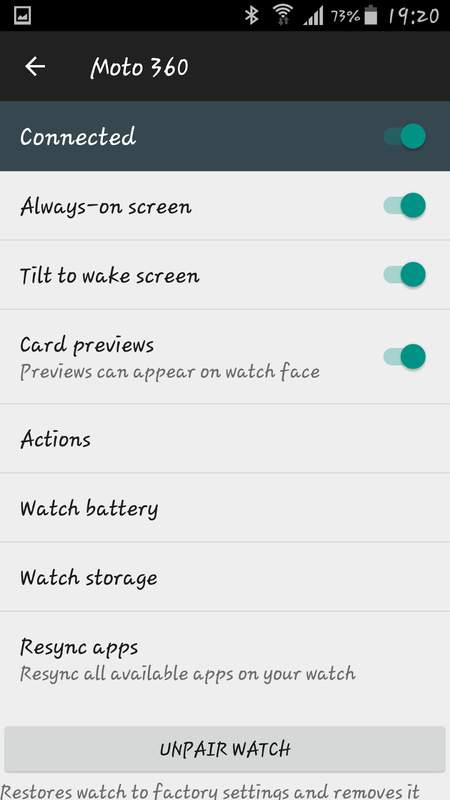 You should be able to see all new advanced setting available. 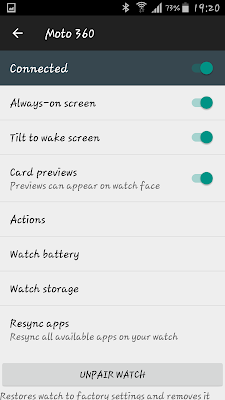 You can also see Android internal setting here. 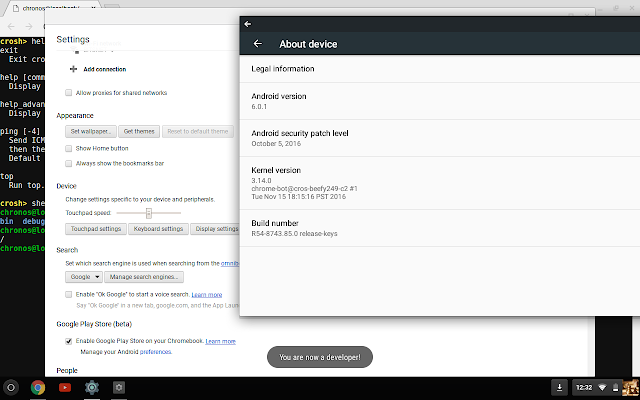 You can very well go ahead tab on Build number in About devices and turn on Android developer mode to access developer options. 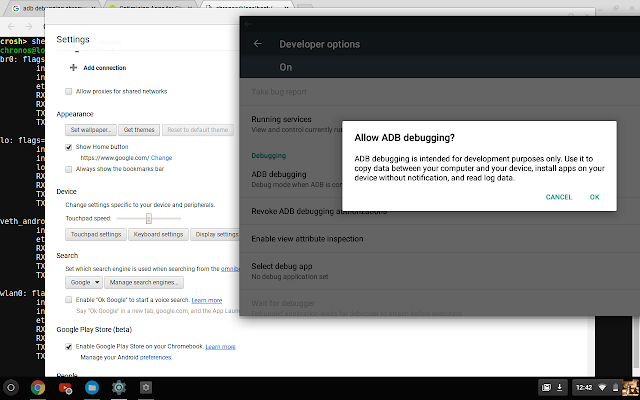 You can use this to turn on USB debugging and adb. 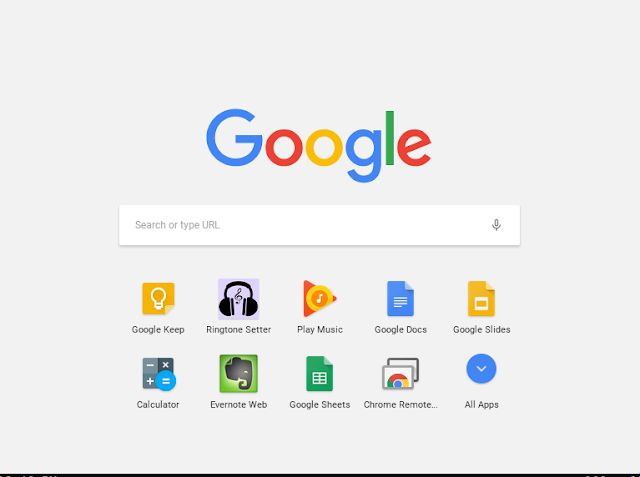 NOTE : If Ctrl + D is not working you can press Refresh+Power to boot in developer mode with ctrl+D or hit space and wipe clean. A Chromebook is a laptop running the Linux-based Chrome OS as its operating system. 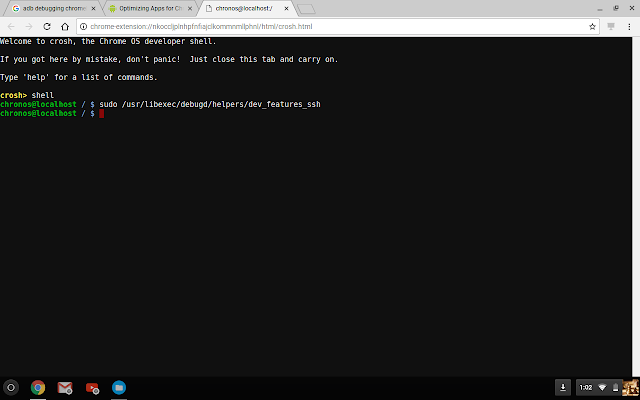 Yup you read it right it is Linux based. It used Linux kernel underneath. The devices are designed to be used primarily while connected to the Internet, with most applications and data residing in "the cloud". 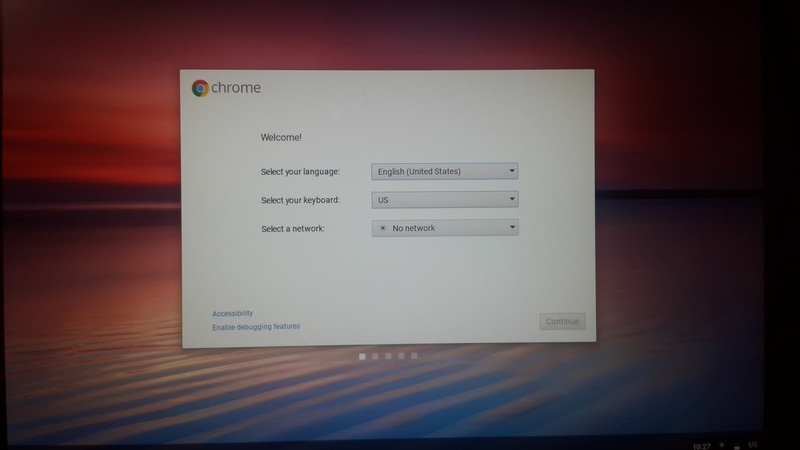 Chromebooks ship with Google Chrome OS, an operating system that uses the Linux kernel and the Google Chrome web-browser with an integrated media-player. Cloud computing : This is a major deal breaker here. Chromebook essentially is a cloud computing device. 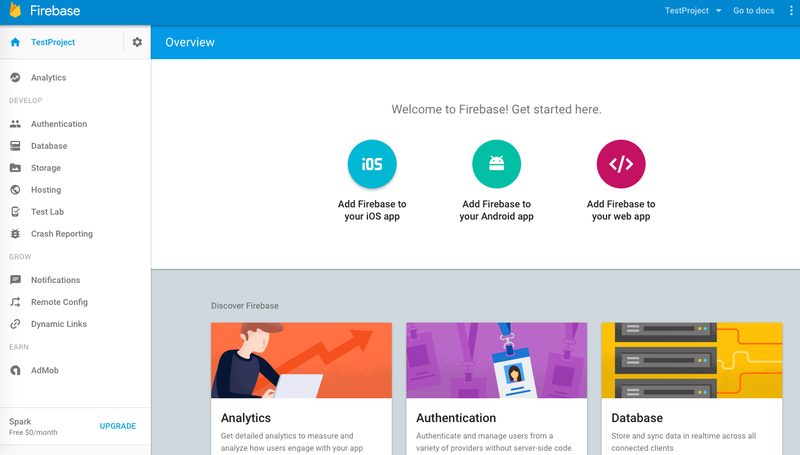 You access your data stored in cloud and signout when done. Most if your data is in cloud. So even if you lose your chromebook your data is safe. Without these two your chromebook is essentially a browser! Following video posted by google which sums up what chromebook really is. There are tons of different things associated with chromebook from it's keyboard layout, its file directories all the way to the apps you run on it. Will get into those details in perhaps upcoming posts but in this post we will see how to take a screenshot on your chromebook. 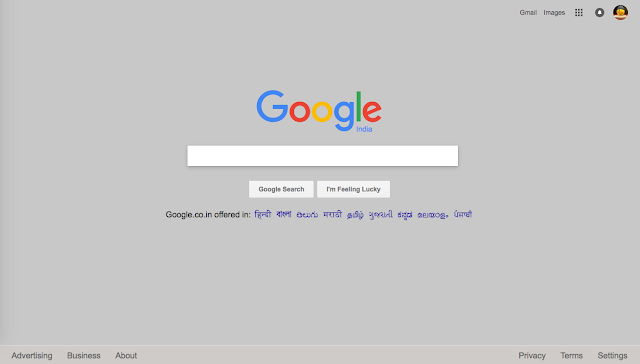 To take screenshot of entire screen you need to press ‘Ctrl’ and ‘Window Switcher’ keys together. 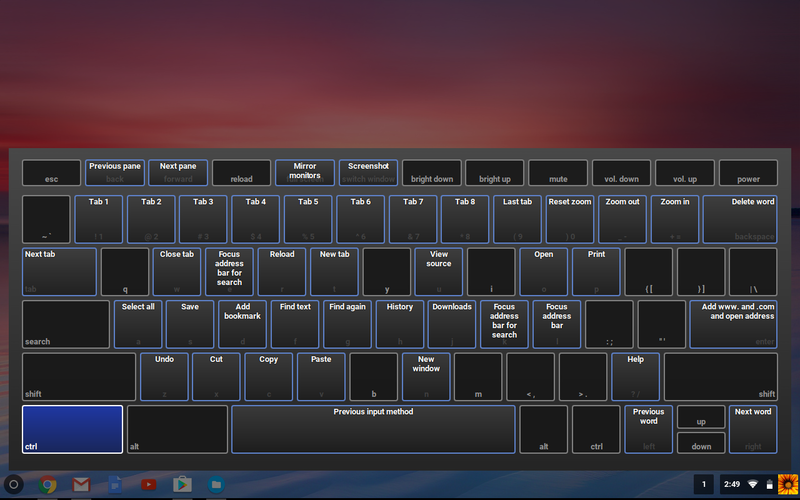 To get a part of the screen you need to press ‘Ctrl’ , ‘Shift’ and ‘Window Switcher’ keys together. Once you do that you should see a notification saying "Screenshot taken". 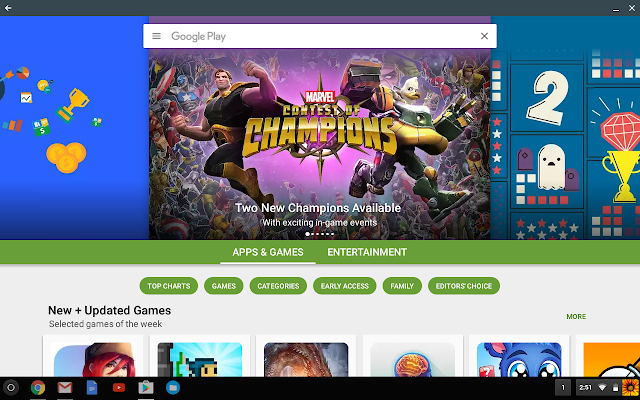 Screenshots will be available under Downloads directory of your chromebook. Ctrl + Alt + ? Lets see now how we can remove the app. 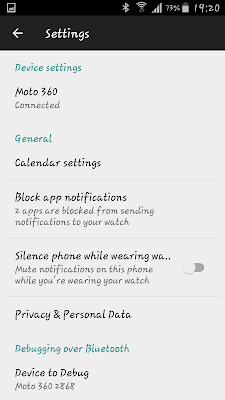 Next click on settings icon. Next click on watch storage and you should see your app listed there. 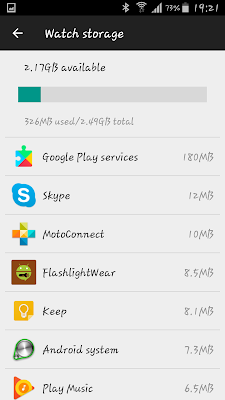 You cannot directly uninstall app from here. 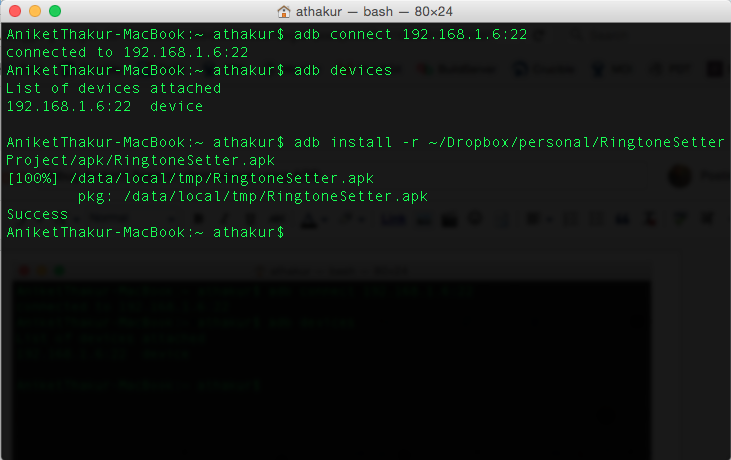 Rather you cannot uninstall app from wear device and still keep it on your mobile (Unless you use adb command to remove it :)). Anyway uninstall the app from your device. Go to your connected app and click on Resync apps. 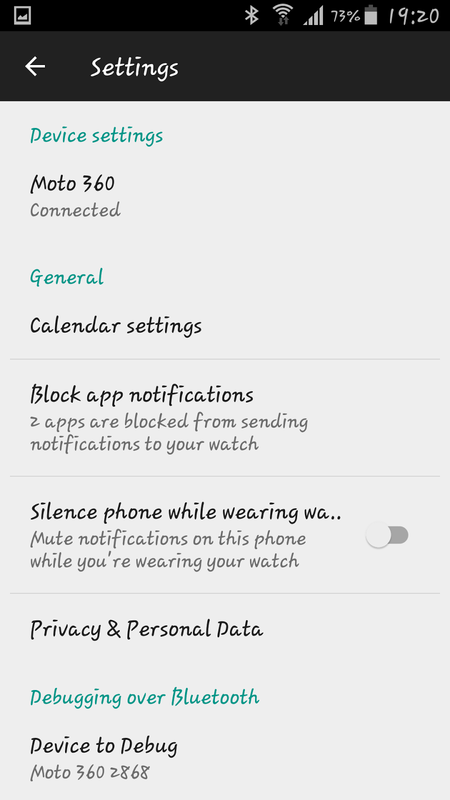 Your app on wearable device should automatically get removed. So now that we have our prerequisites in place lets see how we can do this. 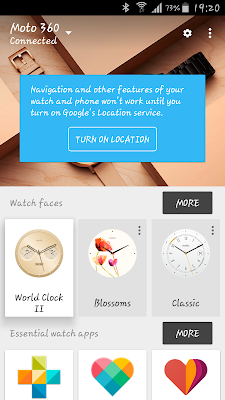 Create on + (plus) button and select "Android Wear Module" . Once you do this you should see a new module in your project with the name you provided during configuration. 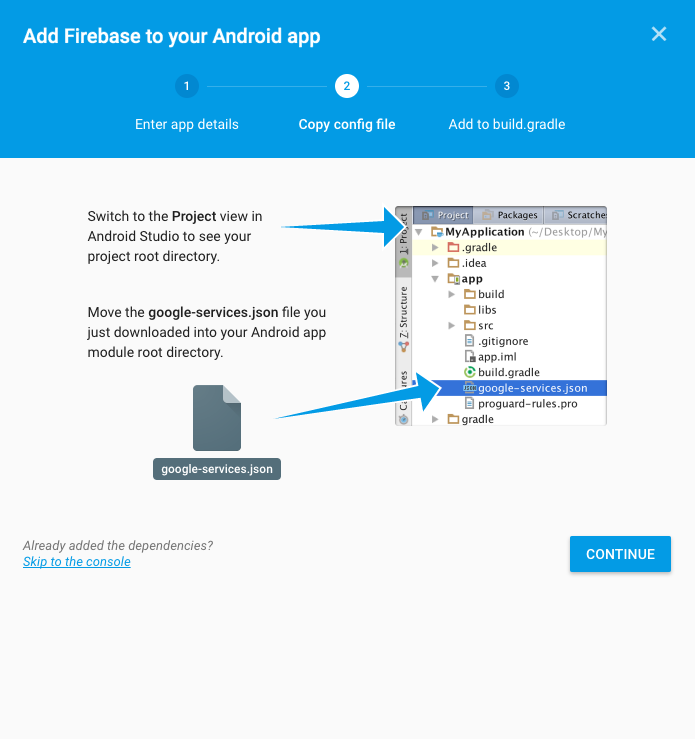 It will have its own set of java files, resource files, icons, manifest, build.gradle file etc. You can go ahead and code your logic into this. This will run on your wearable device. 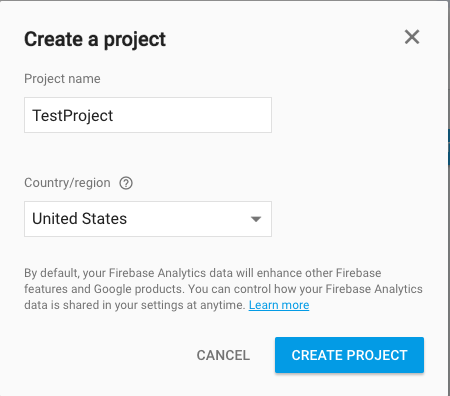 The way wearable app is distributed is by packaging it inside your handheld application (apk gets bundled inside) and when this app is installed on your phone/handheld device the wearable apk will get pushed to your wearable device. 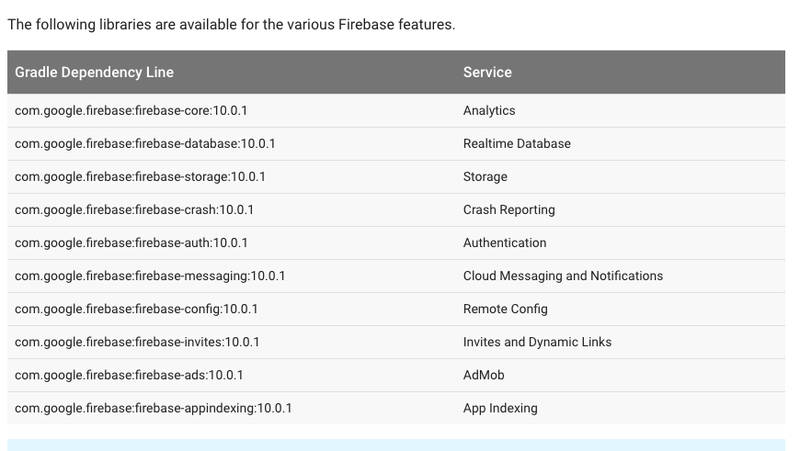 Include all the permissions declared in the manifest file of the wearable app module in the manifest file of the handheld app module. For example, if you specify the VIBRATE permission for the wearable app, you must also add that permission to the handheld app. Ensure that both the wearable and handheld app modules have the same package name and version number. 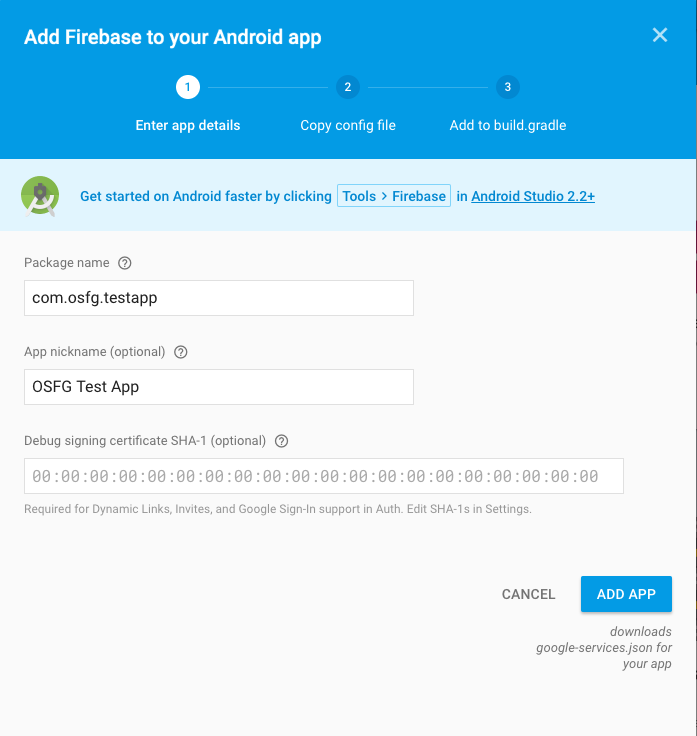 Click Build > Generate Signed APK. 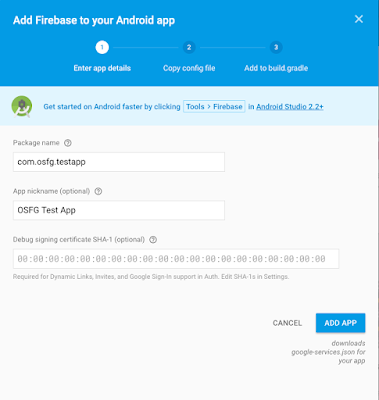 Your android mobile/handheld application and your wearable application (apk) should be signed using same certificate (key). They must also have same package name and version number. When you generate a release build if your handheld application your wearable apk will get bundled in your handheld apk. When you install your handheld app on your mobile which is paired to your wearable device (eg smart watch) then wearable apk bundled within will be automatically pushed and installed on the wearable device. You cannot take a call on which ones to keep or not keep. 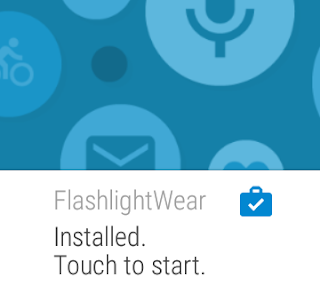 If you have an app installed on your mobile device and it has a wear module it will be installed on your wearable device. You cannot uninstall it unless you remove the app from your phone. You should see a notification on your wear device that app is installed. Include all the permissions declared in the manifest file of the wearable app module in the manifest file of the handheld app module. wearable apk gets automatically bundled with your handheld module and gets pushed to your wearable device once installed on handled device.